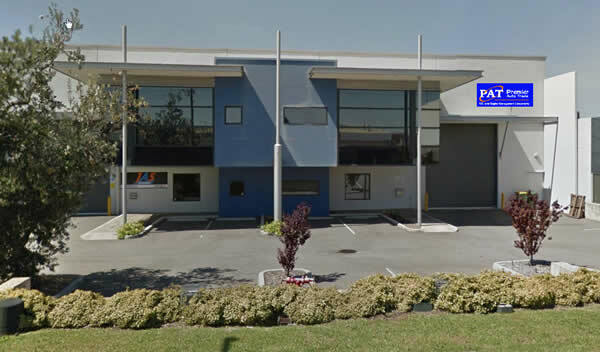 Premier Auto Trade is pleased to announce they will be MOVING to a NEW DISTRIBUTION CENTRE in PERTH, Western Australia. Opening TUESDAY 6TH JUNE 2017 the new and improved Perth facility will provide SAME DAY product dispatch and pick up, allowing us to offer an improved service to our Western Australian network of resellers. Customers will NO LONGER be able to pick up at the current location from this date. A new delivery schedule will also be in place, so note that your delivery times may change. The new improved Distribution Centre will carry a larger product range, allowing us to offer an even better level of logistic support to our Western Australian based resellers. 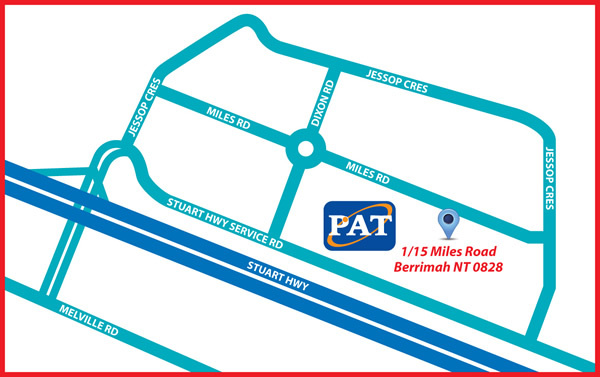 The new Premier Auto Trade Distribution Centre is also NOW OPEN in DARWIN, Northern Territory. Due to increasing market demand Premier Auto Trade continues to expand its national distribution centre network, with the latest now open in Darwin, Northern Territory. At Premier Auto Trade we have built our reputation on outstanding service and these new Distribution Centres will allow us to offer an even better level of logistic support for our Western Australian and Northern Territory based resellers. Premier Auto Trade will continue to service its reseller base through its Melbourne-based national call centre. 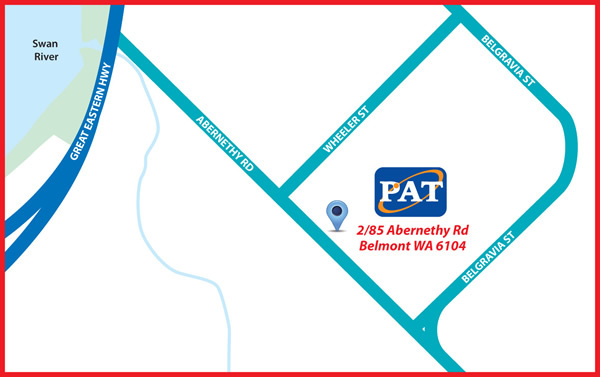 Resellers can call Premier Auto Trade on 1300 4 PAT SALES (1300 472 872) for the cost of a local call.